For the past 13 years, the Fitch sovereign rating of India hasn't improved. The main reason behind this is the fiscal weakness of the country. The government budgeted fiscal deficit of Rs 6.24 trillion or 3.3 per cent of GDP in the financial year 2019 but up to November 2019, it will be Rs 7.14 lakh crore. Now, in the financial year 2020 also, our country’s fiscal position is going to be weak because of direct cash transfer. Farmers’ loans have been waved off, income tax rebate has also increased up to Rs 5 lakh. 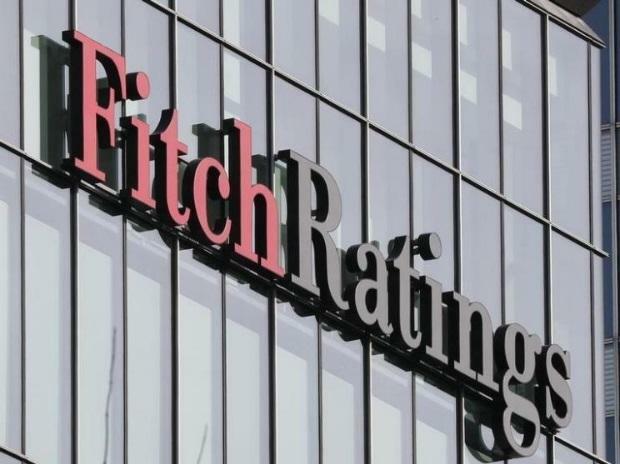 The government has failed to improve the Fitch rating from 'BBB' stable outlook, though it implemented transformative reforms that have led to the stabilisation in the reforms rating. This stable rating will affect the election results too. To improve it, the government must attain the fiscal deficit target, generate more employment and strengthen the fiscal position of the economy by increasing revenue and decreasing expenditure.